Instagram is a great medium to promote yourself or your product/services. But you need to be an influencer there at first to achieve your desired goal. The more followers you have on Instagram, the more popular you become and the easier it would be for you to have brands approaching you to market their products. Having a large and engaging following is a prerequisite of becoming an influencer. But you do not have to be an influencer to grow your followers on Instagram. You can start from scratch and use various tactics and strategies. The super cool new upgrades have some of these cool strategies. Here are some of those strategies you can grow your following without being an influencer. This is the number one rule on Instagram. Being an image-centric platform, you cannot grow your following if you do not post content, and especially images. Take time to take good pictures related to your theme and use Instagram filters and editing tools to make them attractive. Ensure that you post on a regular basis. You can try and post one picture per day. Research shows that those who post consistently get more likes and grow a following and engagement faster than those who don’t. Instagram not only allows you to post images, but also videos and stories. You can opt to have your videos on your main profile if you intend to have them stay there for a while, or have them on Instagram stories if you just want your followers to view them within 24 hours. The same case applies to your pictures and other content. Videos are a great way of connecting to an audience, much better than images. 400 million people check out Instagram stories every day. This number is way higher than that of those who view images. You can take advantage of stories to get more views from others and subsequently more followers. Instagram live videos normally appear at the very front of users’ story feeds making them efficient for connecting with other users. 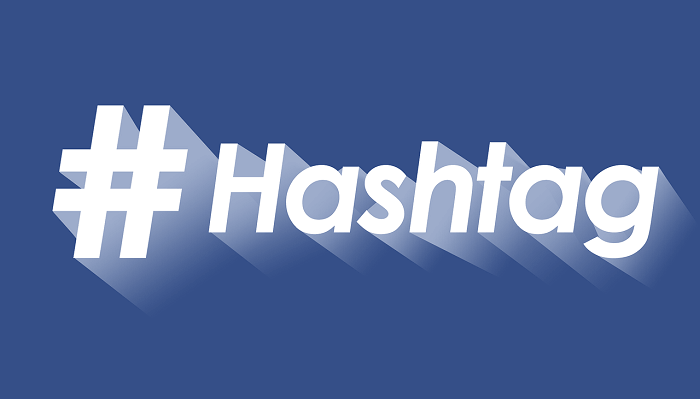 Hashtags are a good way of exposing your content to users that are not your followers. You can tag your existing followers and other influential accounts. It is good that you identify users that share the same ideals as yourself. When you tag these users, your content gets seen by their followers. Some may like your stuff and decide to check out your account and eventually follow you. You can also tag places and locations as well as events. You can grow your following by working with others on Instagram. You can partner with others or be involved in sponsorship programs. Identify users that you share ideas with so that you can have a common goal. These partnerships and sponsorship programs are mutual since either party benefits getting exposed to other users’ followers. Most Instagram users follow back those who follow them. 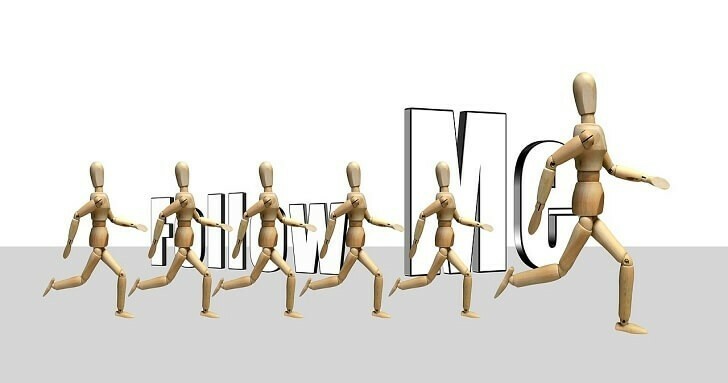 If you follow others, you are going to grow your following by being followed back. Ensure that you keep your account public so that you do not have to approve every person that follows you. If you are open and friendly to others, most users will reciprocate, but if you are cold and closed, then individuals on Instagram will simply ignore you. Avoid using bots to follow other users since they might follow fake accounts. Try your best to vet the accounts you follow to see if they are active rather than just following blindly. Instagram users like participating in events and contests. You can create a fan activity and offer to give some small tokens. Ask your followers to invite their friends and offer rewards for various activities. You can, for instance, upload a picture then promise to give a reward for every 50th person that likes the post. When your followers tag their friends to participate in such contest, your account gets exposed to so many new users some of whom may like and follow you thus growing your following. Try and participate regularly in popular conversations. These contests should be those related to your theme and passion so that you can have something positive and of value to add to the conversations. The more you interact with others, the more you expose your brand to other new users and the more following you are likely to get.